Hey! Have you made plans to attend NAMM yet? If you didn’t make it last year, promise yourself that this year, you’ll get out of the cold — wherever you are — and come to the sunny Southern California weather when winter’s at its worst with a chilly 70°F. Ask anyone who attended the last NAMM Show from the entertainment technology sector (lighting – staging – sound – video), and they’ll tell you it was a truly exciting show. There are exceptional learning opportunities offered by the PLSN/FOH team, who is preparing another great set of seminars by top design and production management leaders in the industry, along with a wealth of other professional development opportunities designed to enhance your career. The expanded tradeshow floor is packed with vendors you currently use, as well as new ones you may wish to use at some point. 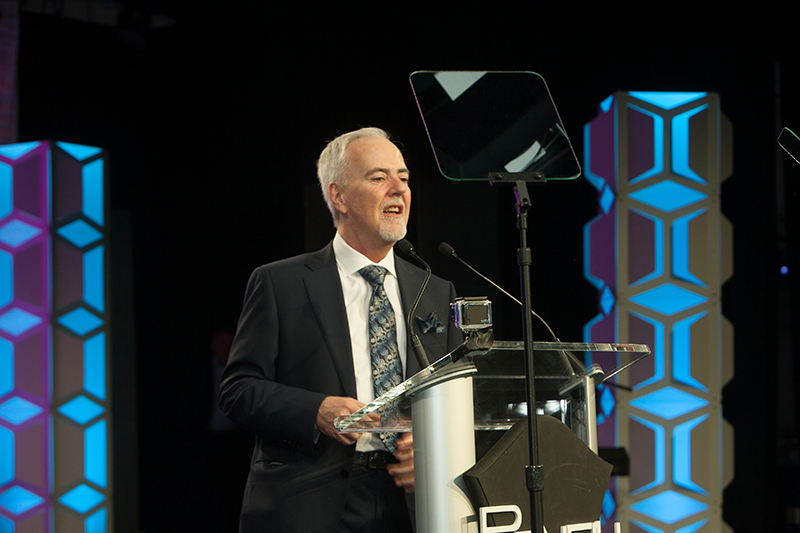 And — of course — the reason closest to my heart, the Parnelli Awards (parnelliawards.com) will again be taking place at the Anaheim Hilton on Jan. 25. I don’t want to get too Zen here, but there really is a positive energy at NAMM that is not duplicated at any other show. 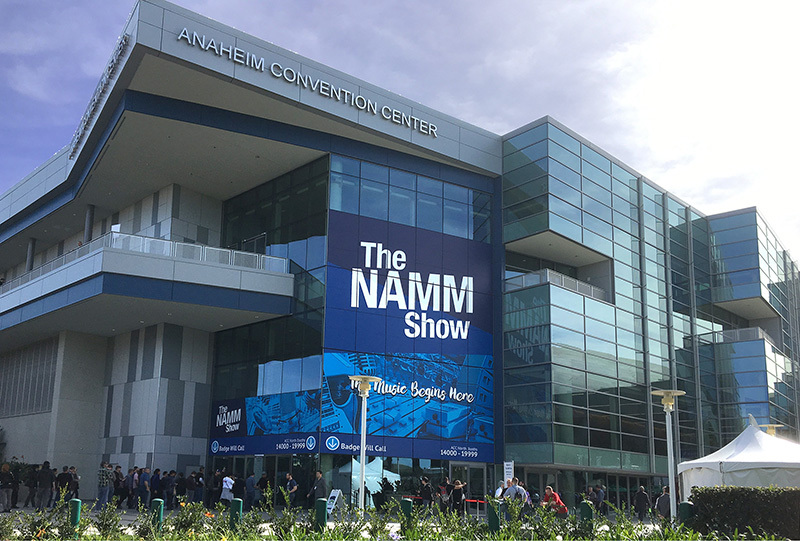 First off, more than 115,000+ people attend NAMM and every indication points to it being even larger this year (and no, we’re not talking combined exhibitors and attendees — that’s pure attendees). These folks travel from 130 countries all over the world to come to the show. Second, it’s the perfect time of year for the entertainment technology crowd. Let’s face it: the last week in January is not exactly the height of the touring season. Third, you can bring the entire family and go to the Magic Kingdom and visit the Mouse when you’re not at the show. Last, but not least, you will see a ton of old friends, business associates, clients, vendors and a lot of very interesting looking people you will not see at any other show. How can you miss all that? I started going to NAMM in 1993. This will be my 26th anniversary of attending the show. I’m really not bragging here, for there are individuals who have been going to NAMM that are in the 30-, 40- and even 50-Year Club of attending consecutive shows. You know what that says to me? NAMM is a show where once you start going, it will bring you back time and time again. So, buy your suntan oil, put on your coolest shades, and get those tickets purchased now. Come and join us in what is turning into the best production show in the country. Save the dates, January 24-27, 2019 — and book your hotel early. You really don’t want everybody at the show asking about where you are, do you? For more information, go to www.namm.org and www.parnelliawards.com.